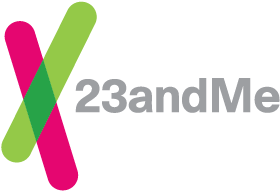 The service 23andMe provides is not a medical genetic test, and is not covered by insurance. Our goal is to provide you with an overview of your DNA through personalized reports on carrier status*, health predispositions*, ancestry, traits and wellness. You and your physician may find the information we provide helpful when looked at together with your personal and family health history. However, 23andMe’s test is not diagnostic and should not be submitted to your health insurance for reimbursement. If you believe you have a medical need for genetic testing, please talk to your healthcare provider about genetic testing for medical purposes. Medical genetic tests may be covered by insurance, depending on your insurance policy, and indication for testing.